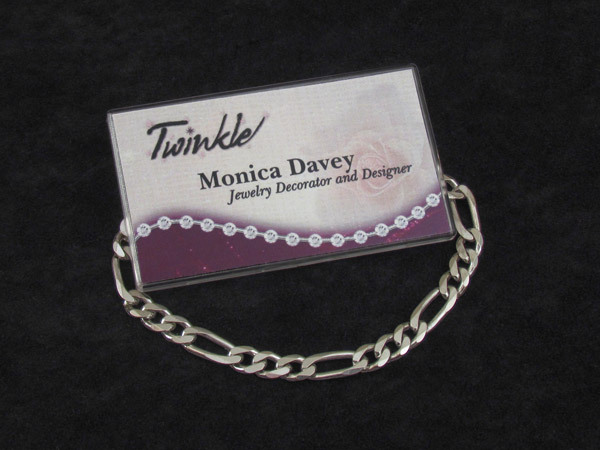 Make magnetic name tags that are mag-nificent! 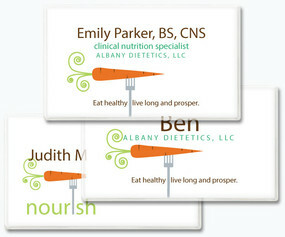 Create your own magnetic name tags in just a few easy steps, as a way to introduce yourself and welcome others. Do-it-yourself name tags and magnetic name bars give good names the recognition they deserve. 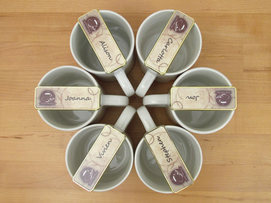 Want to perk up your do-it-yourself name tag? Just print it, snap it together...and wear with a magnetic attachment for a real eye-opener! 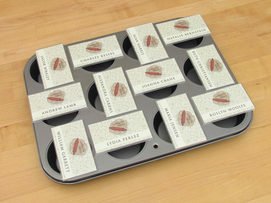 Make your business cards self-sustaining and, in just seconds, turn them into reusable nametags with magnetic backs, for clothing-friendly application. Or print descriptive custom inserts with our 2" x 3 1/2" papers and free templates to tell exactly what you do. 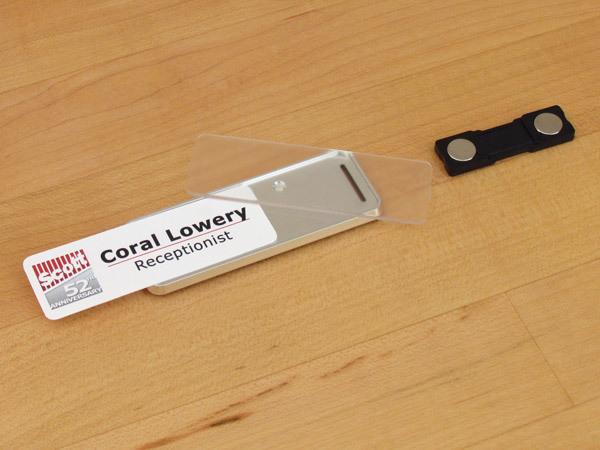 Snap your business card into one of our clear plastic name tag frames, and attach with a fabric-friendly magnet. 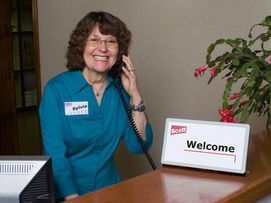 Our customer-friendly staff members are ready to assist, with years of experience in manufacturing and personal service. 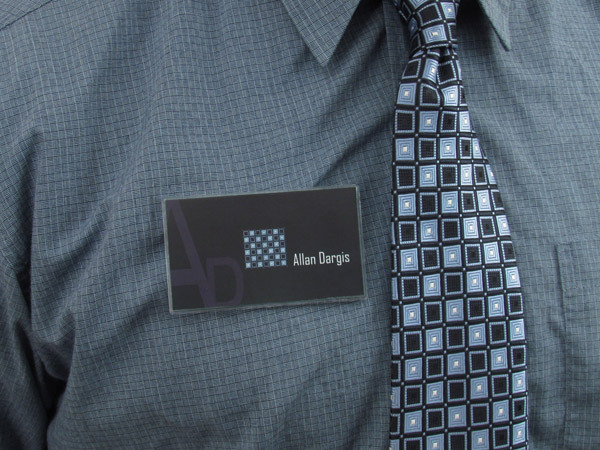 Make your own custom name tags, badges and magnetic name bars for your staff, to provide that extra touch that turns visitors into customers. 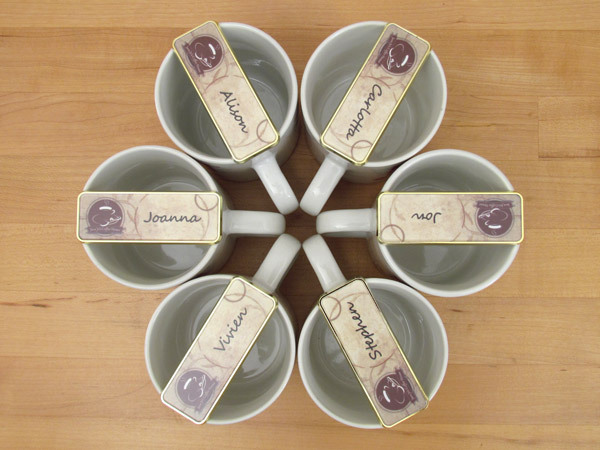 For zesty nametags that are homemade in seconds, just add your logo, then blend it with your corporate colors and a pinch of ingenuity. Easily changeable, in lustrous gold and silver frames, these customizable nametags highlight your greeting and accent your attire. 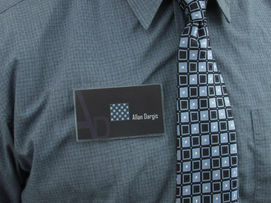 Then snap it into these 1"x3" silver nametag frames for a magnetic name bar that's sure to enhance your introduction. Time for a change? Just snap it apart, insert a new panel...and it's reusable! And always by the 4th ring. We'll resolve your questions, send you samples...whatever you need. 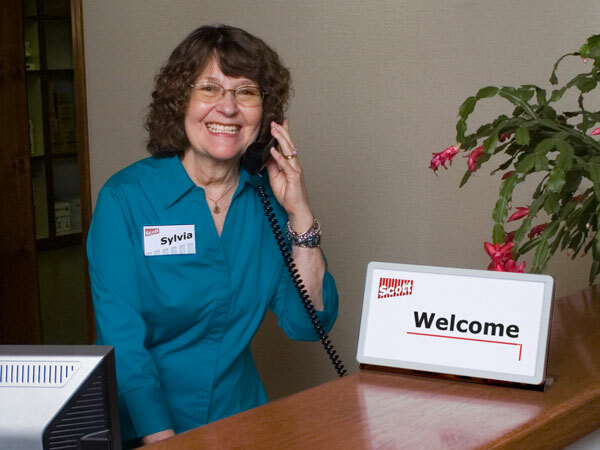 You can reach us at 607-865-6511, and rest assured that every call is important to us. 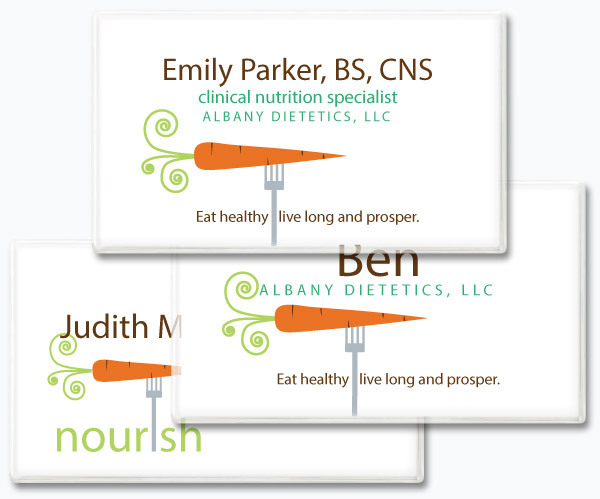 SNAP magnetic name tags and magnetic name bars make every introduction pleasantly memorable, nicely complementing any business situation or social event. Use these changeable badges again and again...and easily make new friends and customers! That's something we do every day, with quality American-made products and real folks who are eager to help.